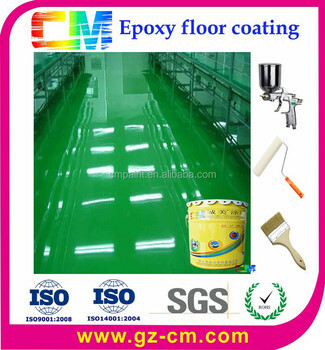 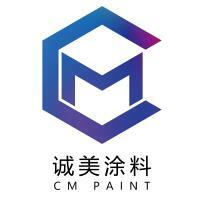 Water based epoxy floor self-leveling paint is a kind of paint which could help to save much labor fee. 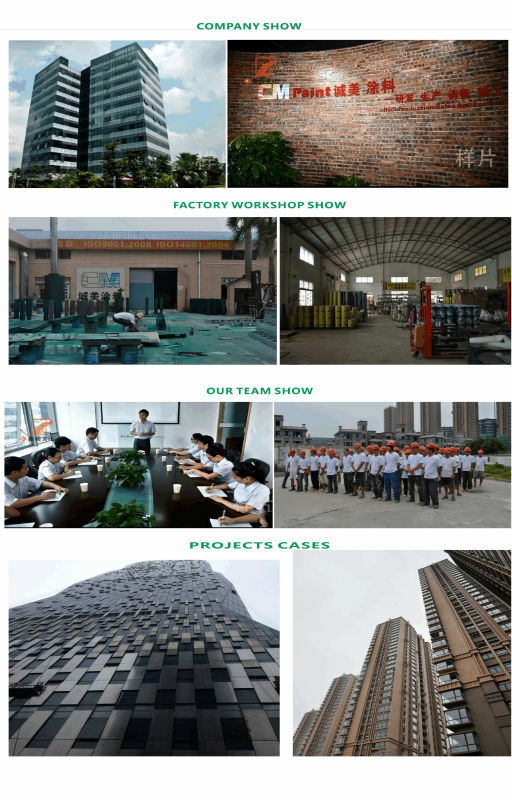 It has good penetration and sealing power on the porous substrate, such as concrete and water whetstone, tennic court, basketball court, etc. 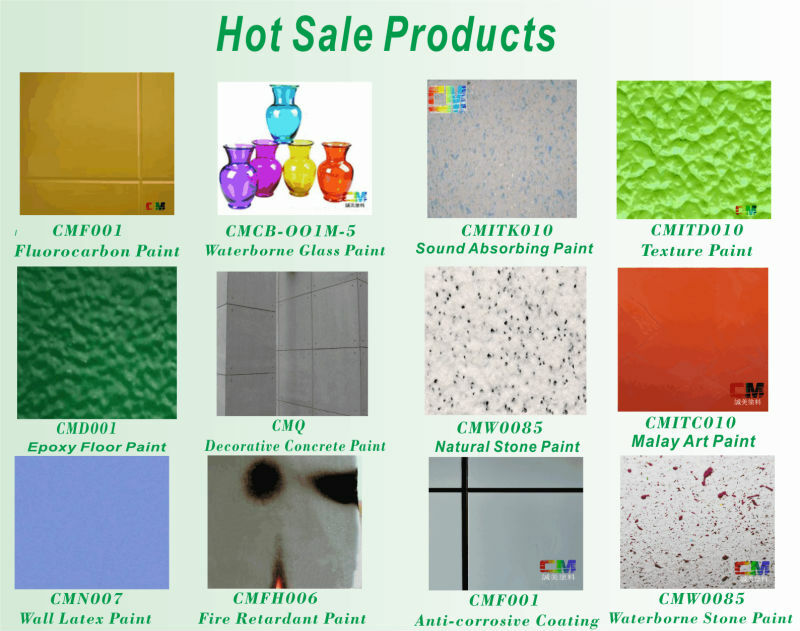 It can reinforce the substrate strength rovide good adhesion .